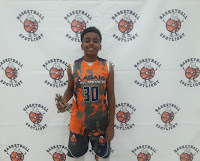 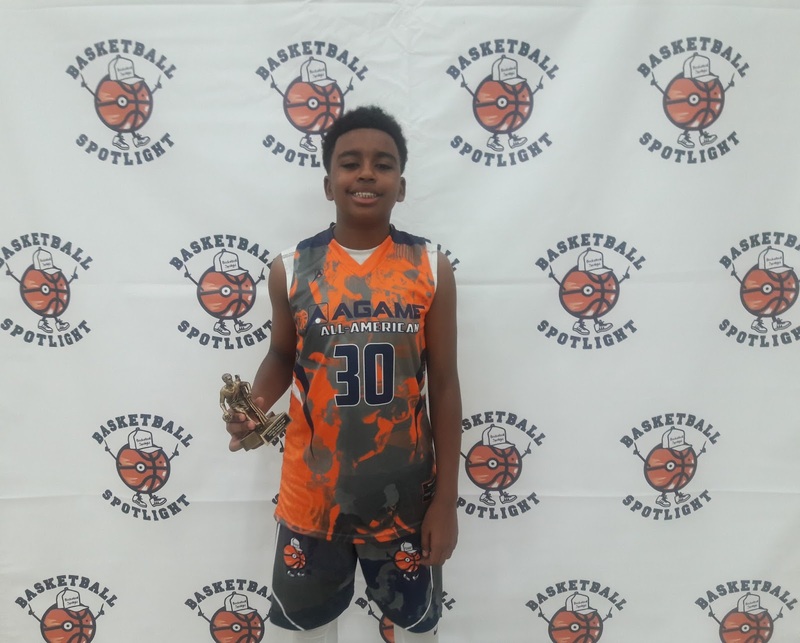 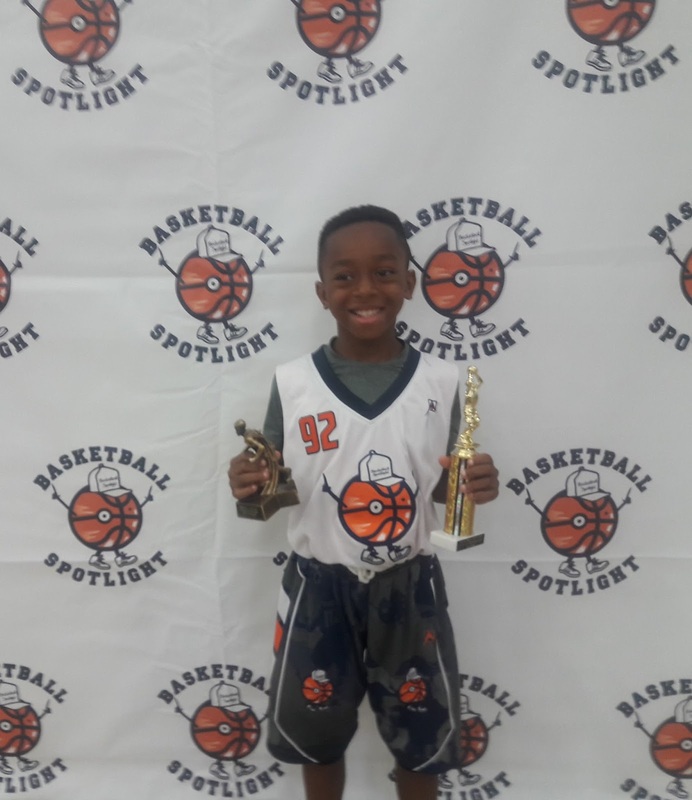 The 5th Grade Division at the Future Phenom Camp gave us a look at the Baby Ballers. We had some top players in the country in the building. 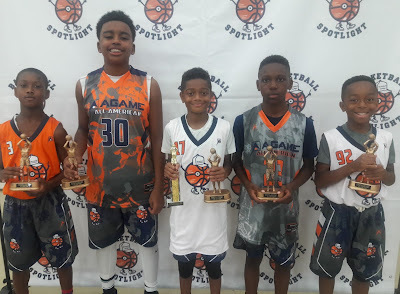 As usual we gave out some serious hardware and the award winners are below.